1 gateway arch | This Blog Rules | Why go elsewhere? Some are afraid of them, some love them, and kids are definitely fascinated by them. I’m talking about all the elevators around the world, which make our lives much easier than it could’ve been in their absence. So elevators have indeed become iconic and architects worldwide dedicate a great amount of their time imagining the coolest concepts around these miracle doers. 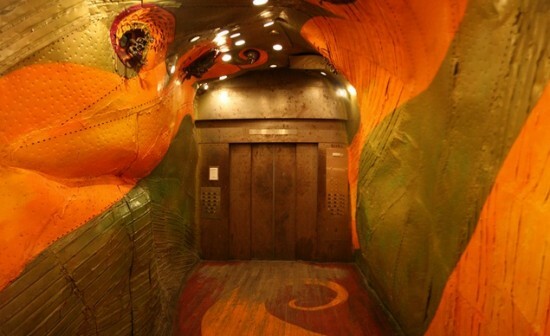 Here are 7 of the coolest elevators on the planet. According to Wikipedia, the first reference to an elevator is in the works of the Roman architect Vitruvius, who reported that Archimedes (c. 287 BC – c. 212 BC) built his first elevator probably in 236 BC. In some literary sources of later historical periods, elevators were mentioned as cabs on a hemp rope and powered by hand or by animals. The Sky View is supposedly one of the boldest elevator projects in recent years. Engineered by Swedish Liftbyggarna it resembles a funicular system with a sophisticated mechanism. 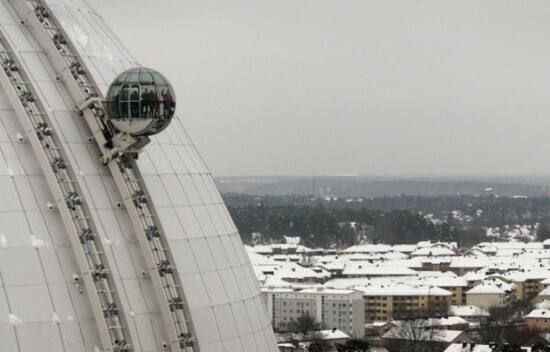 Built on a structure considered to be the biggest spherical building in the world – Globen, it offers an incredible ride over the stadium’s grounds and Stockholm’s cityscape. 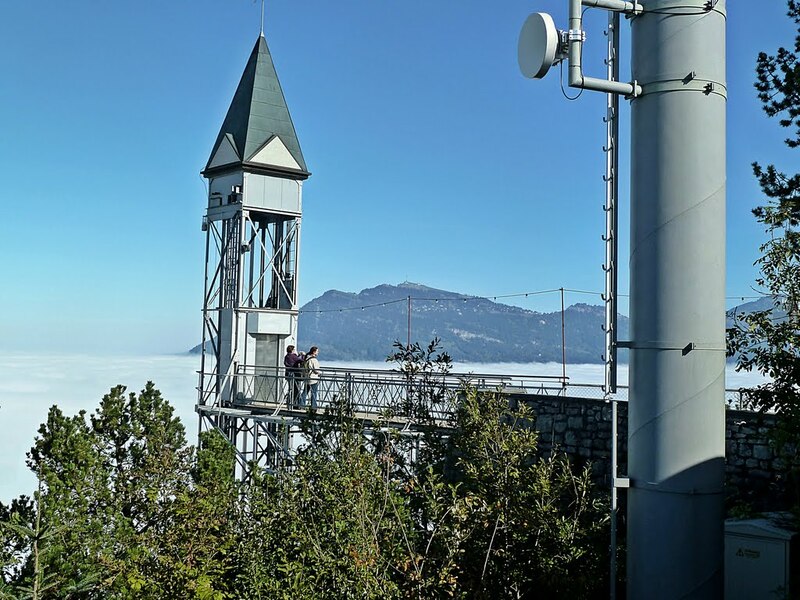 The Hammetschwand Lift offers some of the best views of the Alps and Lucerne’s blue waters. 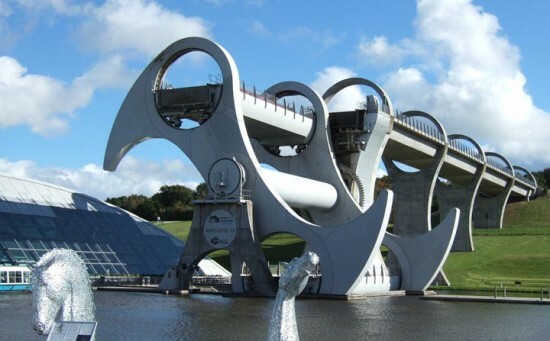 The 499-foot ride takes 48-seconds and it is the tallest outdoor lift in Europe. 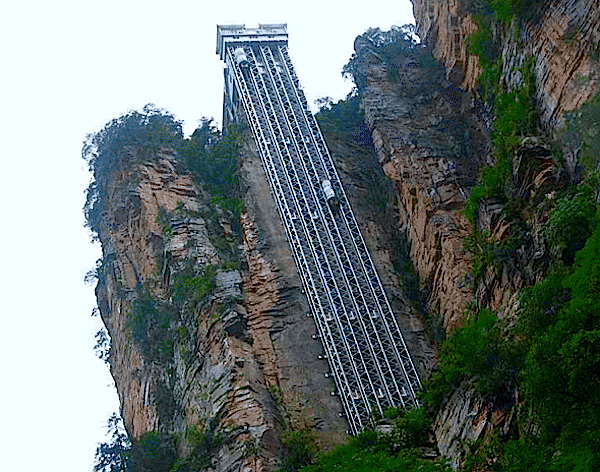 It’s a glass elevator built onto the side of a huge cliff in the Wulingyuan area. Being 1,070 feet tall, it is claimed to be the highest and heaviest outdoor elevator in the world. Construction of the elevator began in October 1999, and it was opened to the public by 2002. It’s an elevator inside a boat; basically, it’s a rotating boatlift that connects the Forth and Clyde Canal with the Union Canal. The difference in height of the two canals at the wheel is 79 feet. It’s undoubtedly one of the slowest elevators in the world, but it’s actually a unique engineering masterpiece. 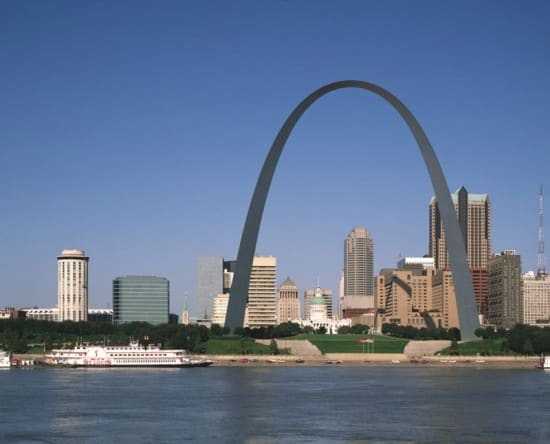 A 630-foot architectural monument, located in in St. Louis, Missouri. 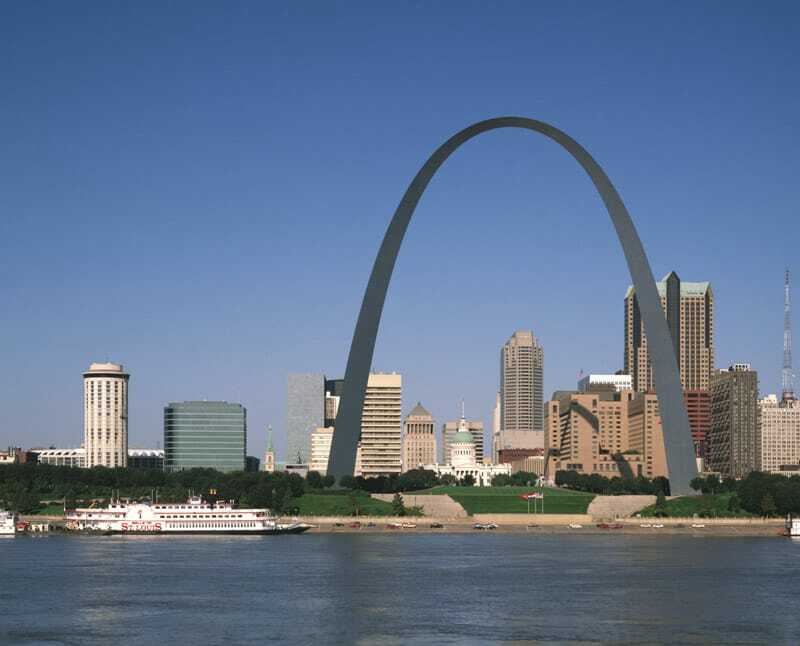 It’s built in the form of an arch and it is the tallest man-made monument in the US, and at the same time, the world’s tallest arch. In order to reach the top of the Arch, there’s a tram in each leg of the arch, that’s basically a chain of eight 5-pasanger egg-shaped compartments. The trip to the top takes 4 minutes. Behind the doors of the elevator located in Queens, New York there lays a dragon with 3D beasts coming out of its eye sockets. A fish-eye mirror in the back adds to the psychedelic atmosphere. The elevator is a last remnant from when the former Macy’s warehouse building was designed in order to match a more artsy clientele. In fact, the entire lobby was once matching the elevator, but most of the decorations have been removed in order to match a more traditional office space. Fortunately the new owners decided to keep the unusual elevator in the back corner. This is reportedly the most spectacular elevator in the world, with a breathtaking appearance and a really daring concept. 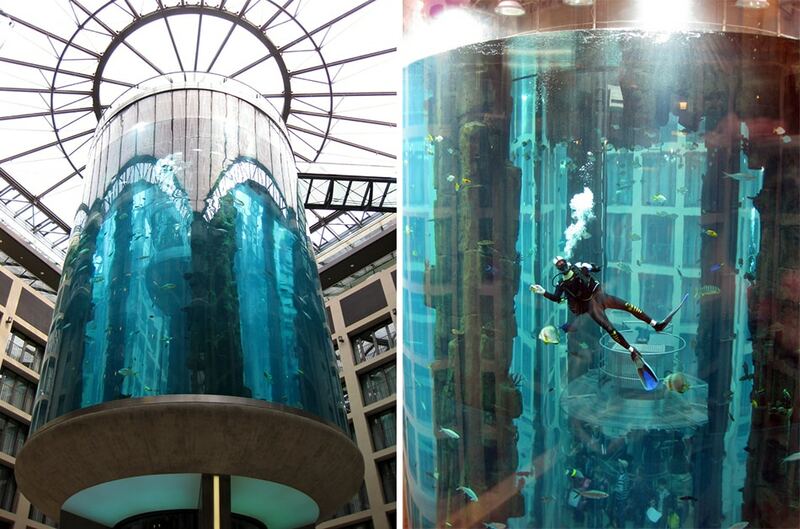 The AquaDom in Berlin is an 82 feet tall cylindrical acrylic glass aquarium with a built-in transparent elevator inside of it. It is located in he lobby of Berlin’s Radisson Blu Hotel, and it houses not only the people going between floors, but also allows them to be inches away from almost a hundred different species of fish.